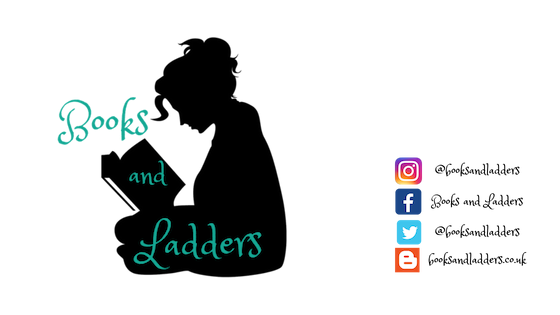 So this week's TTT is Top Ten Books You'd Teach in X Class. And since I love science fiction (especially space), I thought I should probably do something in that field. So welcome to Space 101, I will be your professor for this course and I have a lot to teach you! This one can be read as a standalone so it is good to wet your feet with before you dive right in. I think if you want to see aliens and space with a good plot, this is the one for you. It is kind of a staple in science fiction (especially when it comes to dealing with space) so I think it is important to see where is semi-started before you start going off into something deeper. Side note: reading them as "Ender's Quintet" is not reading the novels in publication order. There are a total of sixteen books in the Enderverse and they can be read in publication order. 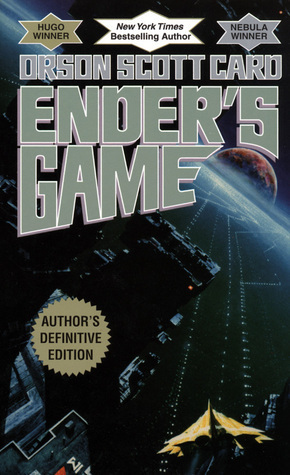 There are three separate series that all follow the events that first occur in Ender's Game. 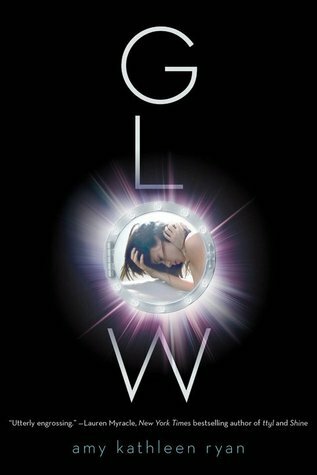 This one can be read as a standalone, but why would you do that when the rest of the series (and it's spin-off) are so good! Honestly, if someone asked me what got me into reading science fiction novels, I would have to tell them this book. 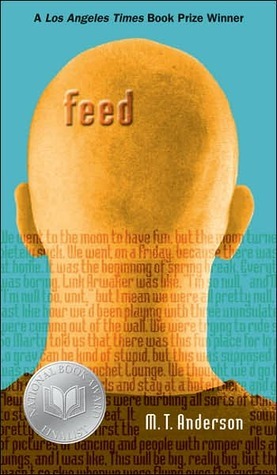 And I highly recommend it as an "after-Ender's-Game-but-before-the-rest" novel. Side Note: There is a spin-off of this series called "O'Keefe Family" that meets up with the rest of the story in An Acceptable Time. It is not necessary to read these books to understand An Acceptable Time. There is a TV show that follows some of this story line, but I honestly really enjoy the book series. You will hear mixed reviews about this one, but I say give it a chance to see how you feel about it. I love everything about this one and it has a nice mix of on Earth and in Space drama. Clark was arrested for treason, though she's haunted by the memory of what she really did. Wells, the chancellor's son, came to Earth for the girl he loves - but will she ever forgive him? Reckless Bellamy fought his way onto the transport pod to protect his sister, the other half of the only pair of siblings in the universe. And Glass managed to escape back onto the ship, only to find that life there is just as dangerous as she feared it would be on Earth. It is a standalone and a really quick read, which is a bonus. I remember reading this one for the first time and being like "Wow. This has changed everything." So I really recommend this one. This one has a little bit of everything: romance, religion, revolution. It is an absolute must read and I loved this series a lot. This one was just mind blowing. The world building is incredible and I loved every second of it. The series does decline a bit as it goes along, but I still recommend it. 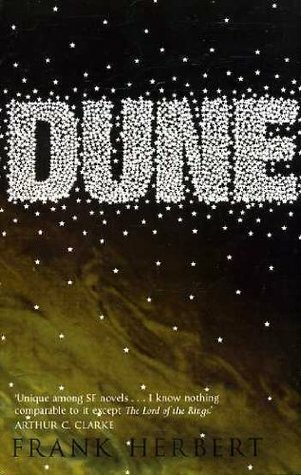 Side Note: The series then spins off into three other series, Prelude to Dune, Legends of Dune, and Heroes of Dune. There are multiple ways that this series can be read. First of all, Canadian author. Second of all, aliens. Thirdly, space! It is the trifecta of my favourite things. 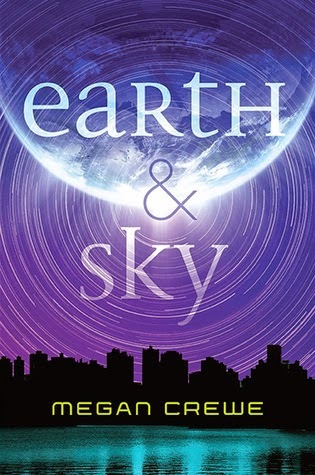 I seriously cannot say enough about how much I love this series and I definitely recommend it if you want to read books about space. This is one of my favourites and while it isn't the best book ever written, it still has so many good moments that it is too hard to pass up on this list. Side Note: There is a sixth book in the series but it was not written by Adams. I absolutely love this book and think if you read no other on this list, you should at least attempt this one. Written when landing on the moon was still a dream, made into one of the most influential films of our century, brilliant, compulsive, prophetic, 2001: A Space Odyssey tackles the enduring theme of man's place in the universe. Including a new Foreword by the author and a fascinating new introduction by Stephen Baxter, this special edition is an essential addition to every SF reader's collection.On the moon an enigma is uncovered. So great are the implications that, for the first time, men are sent out deep into the solar system. But, before they can reach their destination, things begin to go wrong. Horribly wrong. I really enjoyed it but you really got to be in the mood for this one. "This test completes your compulsory education. Congratulations! You have graduated high school. Your financial obligation is 67,879 credits. Please visit our loan officer as you exit." Tanner Malone never bought into military myths of honor and glory. He never wanted to wear a uniform or medals. Yet when family upheaval brings his otherwise stellar performance in school to a disastrous end, Tanner's plans for university lie in ruins. Facing homelessness and a mountain of debt, Tanner enlists in his home planet's tiny navy. It’s a hell of a time to sign up. Vicious pirates stalk the space lanes, claiming to fight an oppressive economic system even as they shed innocent blood. Civil war looms beyond the borders of Tanner’s home star system of Archangel. Corporate security fleets are nowhere to be found when trouble arises. In response, Archangel begins ambitious military expansion. Basic training becomes six months of daily bare knuckle brawls, demanding cross-training and constant stress. Brutal as it is, Tanner will need the preparation. The pirates grow more audacious with every attack. As if that’s not enough, Tanner is assigned to a small ship whose disgruntled crew has no patience for cerebral new recruits, and they’re on the front lines of all of Archangel’s woes. 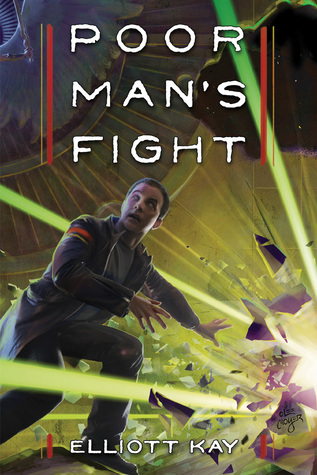 Tanner soon learns there is only one way to deal with his bullying comrades, their ruthless foes and the unforgiving void of space, and that’s to get up close and personal. I've never really thought of A Wrinkle in Time as science / space fiction but it certainly fits the bill. 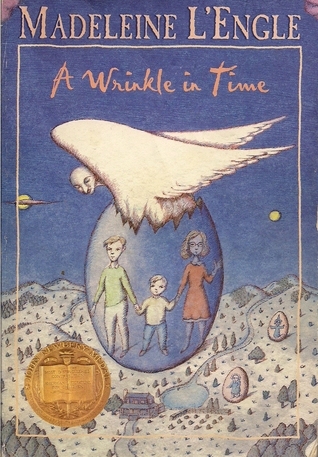 I actually recently took a look at a bunch of A Wrinkle in Time covers - some really great ones out there! Great list! I don't read very many space-themed books, but I love A Wrinkle in Time! 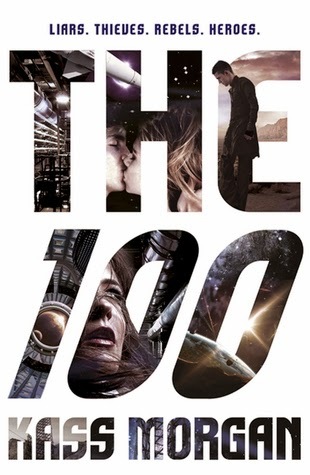 I love your theme, books on space don't get much publicity. 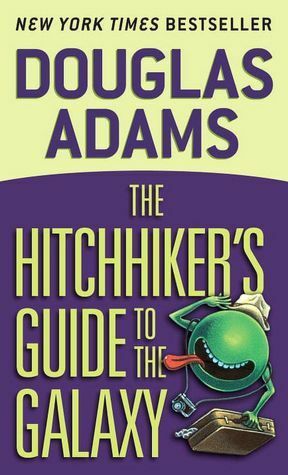 I love The Hitchhikers Guide and I will definitely be getting a copy of A Wrinkle In Time to read soon too :-) Happy TTT!